Maybe you’re starting a new career and you want to look professional and confident, like a well-dressed man. Maybe you’re going to be interviewing for a new job soon, and you want to make a good first impression. There’s no denying that the first impression others form about you is largely influenced by your clothes and your accessories. And one of the few mens fashion accessories that allows you to express your personality is the wrist watch. #1 – Choose a reputable brand. You don’t want to wear a cheap generic watch from a discount store. You should stick to dress watches from reliable brands like Seiko, Pulsar, Bulova, or Citizen. 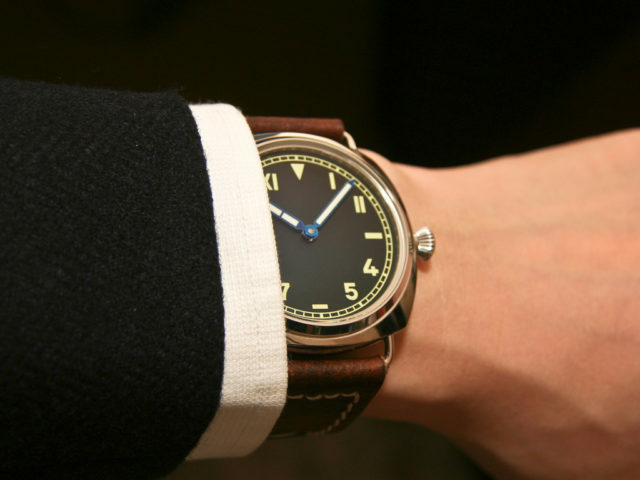 #2 – Choose a conservative dress watch design. #3 – Choose a watch with a normally sized watch case. 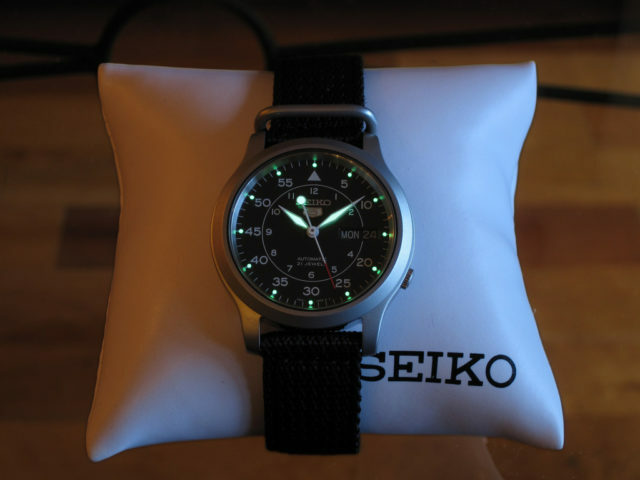 #4 – Color coordinate your watch with your clothing and other accessories. #5 – Don’t overwhelm people with an overly expensive watch. If you work in a prestigious office (or you’re interviewing for a very highly compensated position as an executive), then an expensive brand — like a Rolex watch — may help you fit in. But, for most jobs, wearing a super expensive watch that is out of reach for most middle class workers is a bad idea. Your fashion accessories should communicate that you will fit in with the existing team. Ultimately, a watch is just one small factor in how you present yourself. But, you want to pick a mens watch that projects competence and reliability. 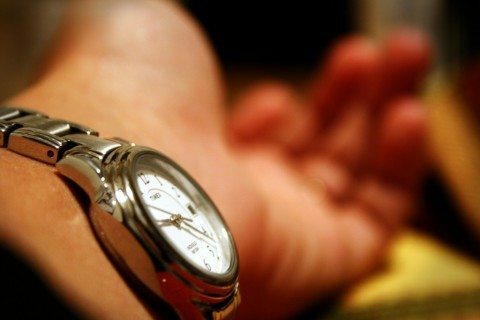 You should always feel good about the watch you are wearing. Together, a great dress watch and the perfect suit inspire confidence. What if you dress nice for work, but you’re looking for more of a casual mens watch that you can wear for fun, as well as to work?